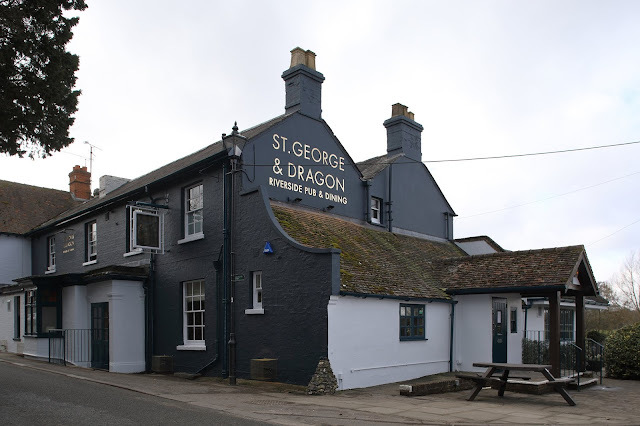 Last week, Tom and I were invited out to dinner at the St George & Dragon, Wargrave for the press evening of their recent refurbishment. When it comes to dupes, I pride myself on my ability to find almost anything from my designer wish-list at a fraction of the price. My latest find was a perfect dupe for the Chloé Faye Backpack, which has undoubtedly been the 'it' bag of the season. It’s been on my wish-list for what feels like forever, however the price point isn’t quite as covetable as the bag itself. So when I found this bag for under £10 I knew I had to have it! 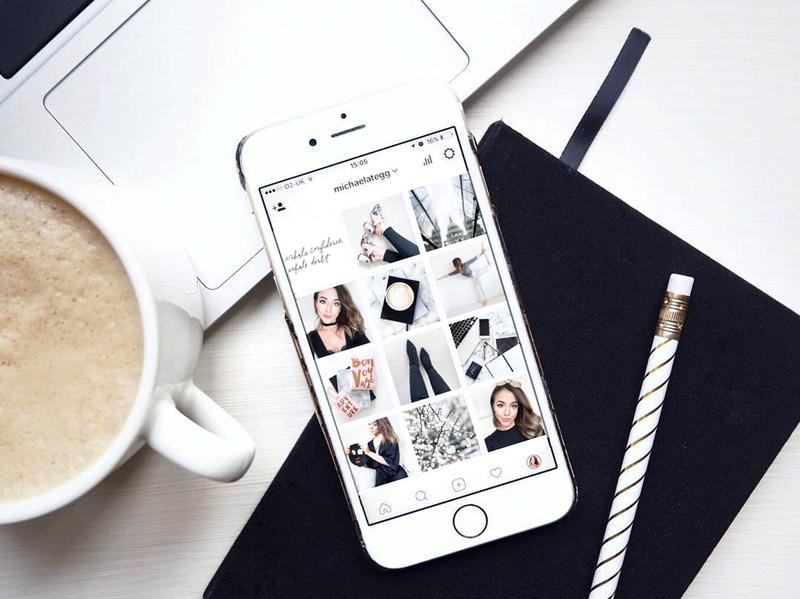 With the Instagram algorithm sending influencers everywhere into a complete frenzy, the social platform has suddenly become a whole new conundrum of getting the right content out to the right audience. It's no longer a place to share daily photos of our cat, but much more curated and considered content. With all of that in mind it's a pretty daunting place for someone without the technical equipment that the 'profesh' influencers have these days, which is why I thought I'd share all of my top tips and tricks on creating a killer Insta' feed.